Are you tired of working in a crowded office space where everyone and everything is right on top of each other? Why not invest in multi-story inplant office(s)? 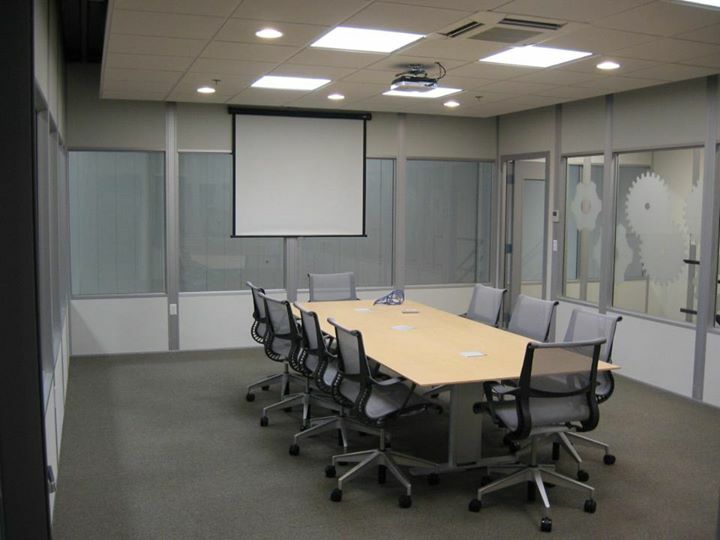 This way you not only clear up room on the workspace, but also leave your employees in a comfortable environment. If this sounds like the perfect solution for your company, head straight to us at Panel Built. 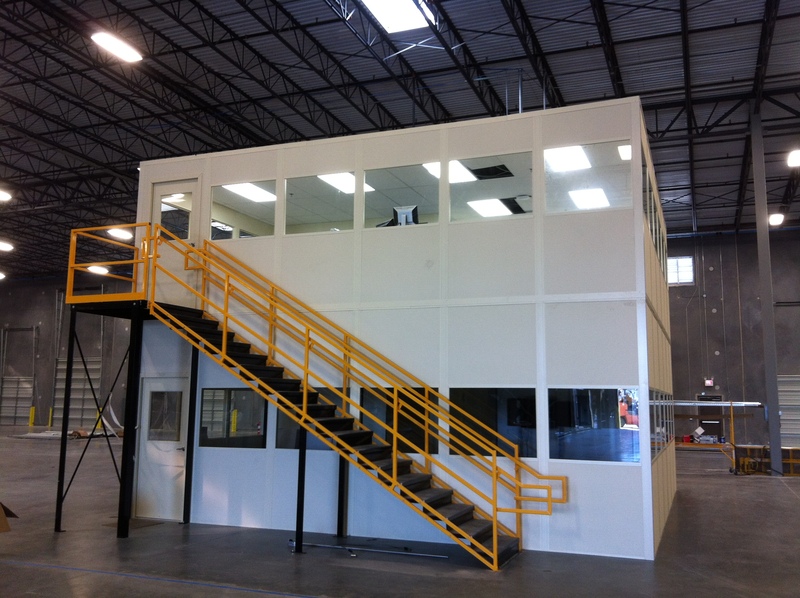 We are known for delivering affordable modular office buildings with one-of-a-kind customer service along the way. Based out of Blairsville, GA, we are a family owned business that has been in the prefabricated in-plant office industry for close to twenty years. That means we have the experience and expertise to truly handle your needs the way you deserve to be treated. Unlike our competition, we won’t ever brush you off to make a quick profit. Instead, we will hear out everything you have to say and try to make accommodations accordingly. We want to work with you and will do whatever necessary to make sure that you’re left completely satisfied. When you come to Panel Built, you’re guaranteed to have a fantastic experience. In fact, we even provide our clients a customer satisfaction policy with every purchase. That’s how much we believe in our products and services. Here at Panel Built, every staff member has undergone an extensive training program, which means they know exactly how to address any questions, comments or concerns that you may have. This is such a breath of fresh air from a lot of other companies that construct modular office buildings, since they tend to hire individuals with absolutely no knowledge of the field and never properly instruct them on the matter. Besides our customer service department, we are widely recognized for our cheap Panel Built in plant offices available online. We offer low prices that you can’t find anywhere else. However, when you come to Panel Built, you don’t have to worry about substituting money for quality. Even though our products are affordable, they are still made with the highest quality and can even withstand any weather condition thrown its way. That’s how durable and sturdy it is. With these types of modular office buildings prices and fantastic customer service representation, it’s no wonder that many of our customers are either repeat clients or brought to us through referrals. We feel this speaks a great deal about how we conduct business here at Panel Built. Our customers enjoy and trust our services so much that they not only turn to us for all their modular office needs, but also recommend us often to their friends and family. To us, this is a huge form of flattery. They know that we won’t ever let them down or give them a product they are unhappy with. We value our customers to much too ever disappoint them. Now That I Know Where to Find Inplant Offices Online, How Do I Get in Touch with Panel Built? Panel Built is clearly the only choice for those times when you’re looking where to buy prefab modular office buildings, so why not contact us today to get started? It’s super simple too. For starters, you can call us at one of our two different numbers, either 1-800-636-3873 or 1-706-745-6540. From there, one of our staff members will discuss with you all of the various services we offer, as well as our structures like the two story in-plant office(s) and the three story in-plant office(s). Opposed to other companies in the modular buildings industry, we will never make you feel like you’re in the dark about what’s going on. After all, you deserve to be involved with every step along the way. If you have any questions, never hesitate to speak up. We are here to help you. If you rather get in touch with us online, that’s fine too. You can shoot us an e-mail over at info@panelbuilt.com with some information about what you hope to find at Panel Built, along with some contact details like your name and phone number. Once we receive that, a representative will respond back to your message, usually within 24 hours to get the ball rolling. Why waste your time with any other business that delivers pre-fabricated buildings? Contact us now!